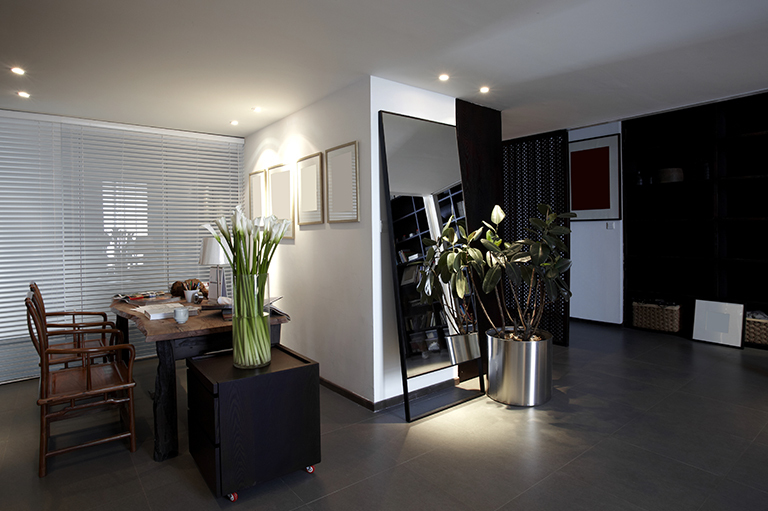 We, at Magik Lights, believe that every space deserves right illumination. Be it your home and its elegant interiors, or your office and its ambience, each and every space can be beautified to perfection with lighting. 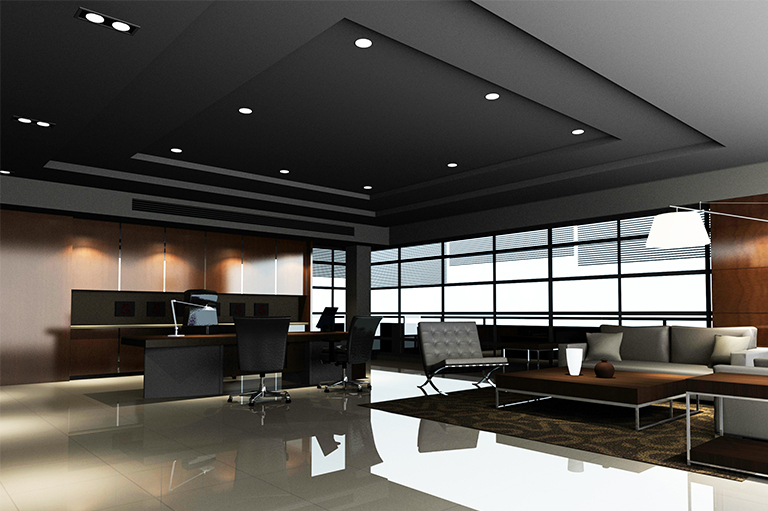 Studies have shown that lighting affects our attention and focus to a great extent while working. White light, if used correctly, can increase our attention and productivity. This is the reason why most offices use white light at work stations. LED light, known for its superior brightness, is a glare free source of illumination that does not strain the eyes. 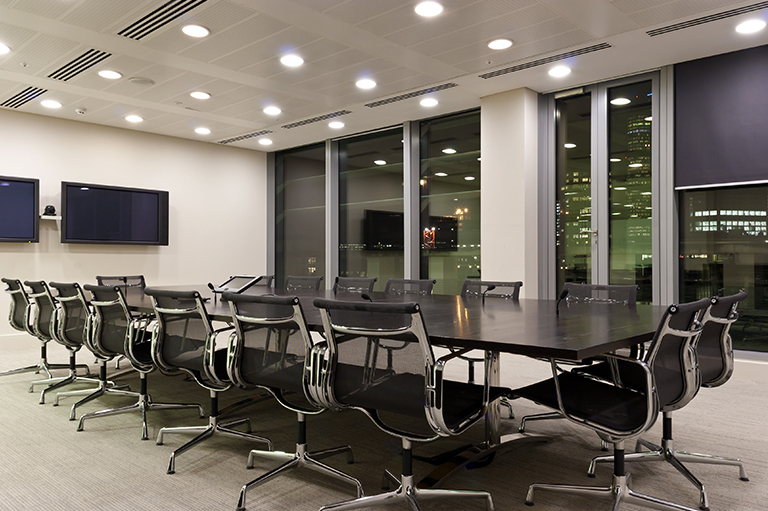 We have developed a range of quality LED lighting solutions specially crafted for offices. Known for their bright illumination, our range of LED Panel Lights are designed to spread a bright, glare free beam that is soothing to the eyes. The white light that is produced by LED also reduces the reflections and glares coming off the screens. 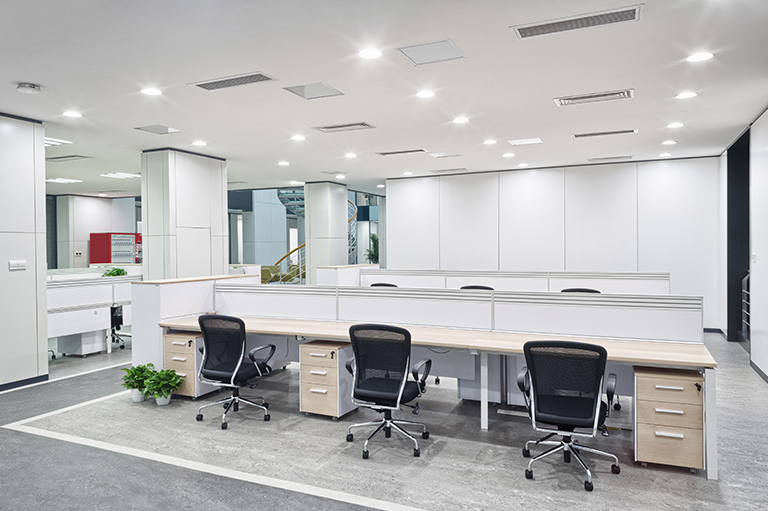 Our LED Panel Lights are a perfect fit for spaces like work stations and work bays in the office, and can also be used as primary lighting solution for the office. Designed for bright illumination with a directed focus, LED Spot Lights are known for their brilliant aesthetics and luxury. The range of Spot Lights that we offer, is the product to go for if you are looking for brightly lit racks and trophy cabinets. These spot lights are also a perfect fit for office washrooms and wall hangings. Ceiling Lights are designed with a flat surface to provide a wider distribution of light. Our LED Ceiling Lights are popular for their wide beam angle and uniform distribution. These LED Ceiling Lights are a perfect fit for your primary lighting solution and can be used freely across the halls and cabins. The list of our Office Lighting Solutions grows bigger with LED lamps, battens, down lights and strip lights that can be used creatively to add fun to any work space. The possibilities are endless and the only limit is your imagination. So, check out our collection of LED lights for office and decorate your work space as you desire.